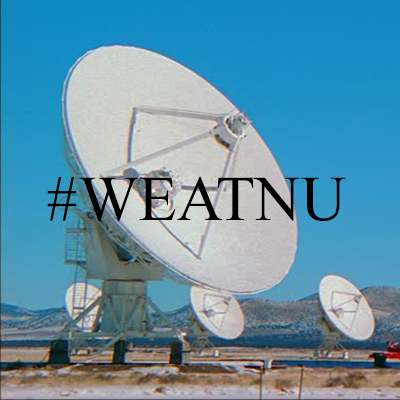 Join WEATNU [OUR] Online Underground Radio. Once you contact us, we will contact you in return. After we have contacted you. Please send (only) 2 songs to start in email attachment. Format must be MP3 320 in order for your music to be properly played on the radio. Songs that are uploaded to our server must also be properly tagged as well in ID3 format. If order to do this, please use Bandcamp, and download your singles in Mp3 320, with album cover, artist name, album name etc. If songs are not properly tagged, you will be contacted to correct them. Please also add your twitter account to e-mail, this is very important. Without it, we cannot notify you when your song is playing. Donations help to keep us on the air, please click here if you would like to donate. In fact it takes only 10 dollars per month to keep us running.